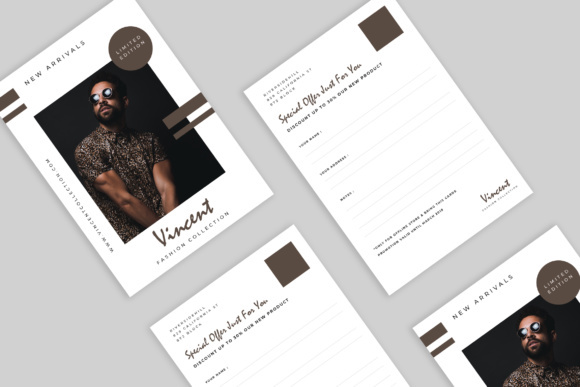 Modern Post Card Concept with unique layouts make your Post Card look professional. It’s available in front and rear landscape format. This template will suit for fashion, photography, lifestyle. Easily Editable for easy understanding. Just drop in your texts, and it’s ready.